We Develop Mobile & Web Apps. If you have any questions, concerns or feedbacks, please contact us. It is highly recommended to backup to Dropbox right after every time you successfully make an In-App Purchase so that your In-App Purchases can be securely stored in Dropbox. 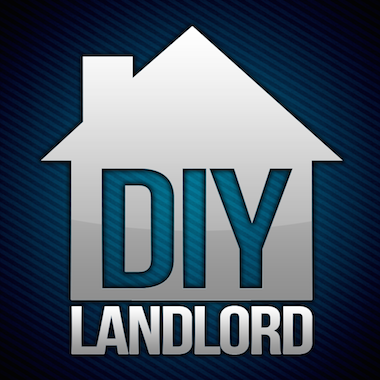 DIYLandLord app helps landlords to keep track of their properties, tenants and rental business on mobile devices (No more Excel). 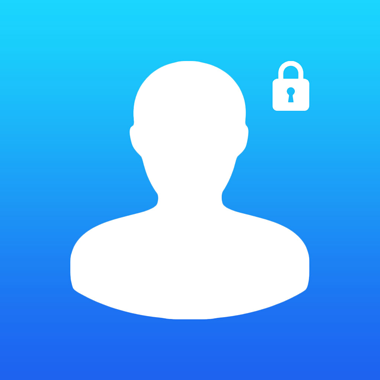 This app secures your online social life and online dating life by requiring a passcode every time accessing your social networks. 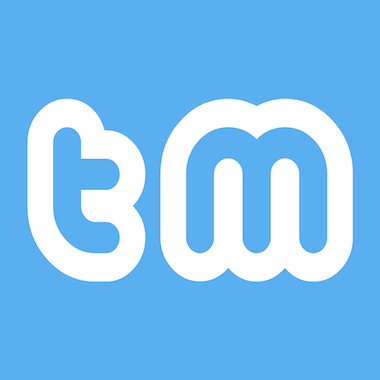 TweetsMatter is the only Twitter client iOS App that can search tweets filtered by the number of followers, retweets and favorites. 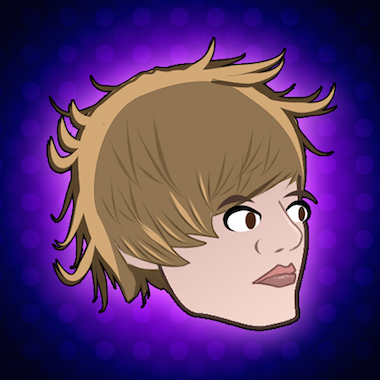 Meet Justin Biebird, a young singer with big dreams, who just wants to soar to success. Help Biebird on his quest for stardom. Billionaire Richard Branson attributes his success to having a daily to-do list. 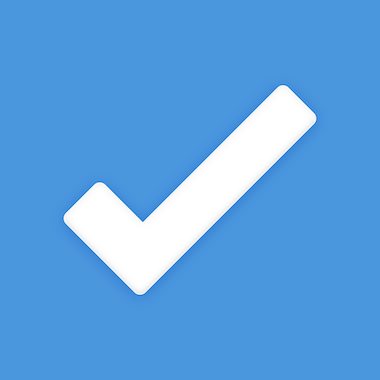 This app brings the same system to your iDevices. © NugenStudio. Design by Ha Nguyen.